"Great camp, fantastic staff! I thought the staff did a great job inciting interest in all things ocean. I was especially impressed with the thoughtfulness with which the staff approached discipline when behavioral issues arose with the campers. Thanks for a great week! Well worth the trek from Washington, D.C.!" Camp SEA Lab’s summer camps offer the perfect combination of outdoor activity and intensive hands-on learning experiences that will engage your child both physically and mentally. 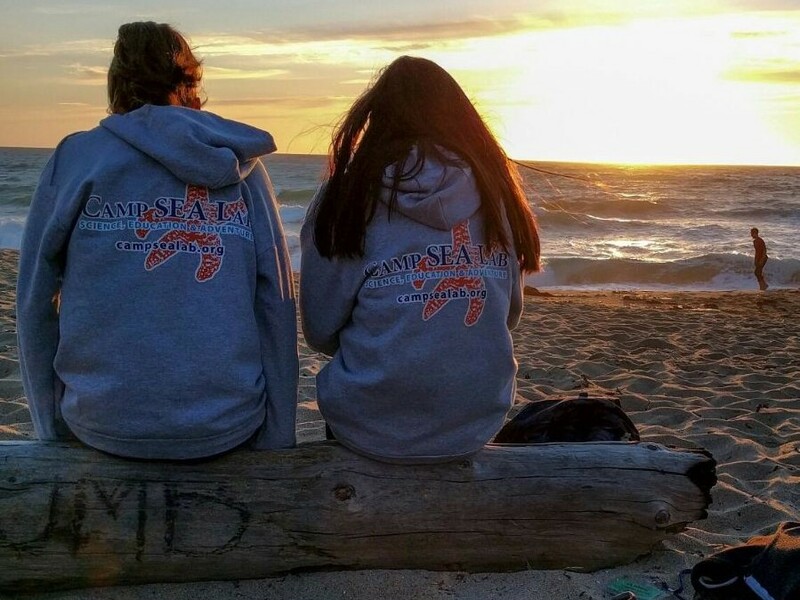 "SEA Lab camps are amazing - this was our first year and it was our son's favorite camp!! Each day holds a new and exciting adventure where learning and fun combine to make an amazing camp!!! " 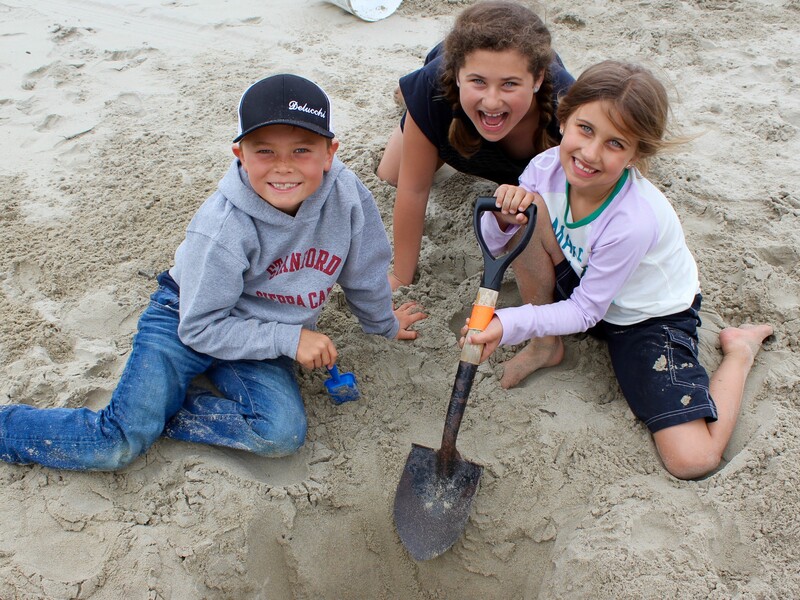 Day camps based on Del Monte Beach in Monterey, CA. Monday–Friday 8:30am–3pm. Offering various themes and a shuttle from Salinas is available. Stay on the campus of CSUMB Sunday–Thursday. 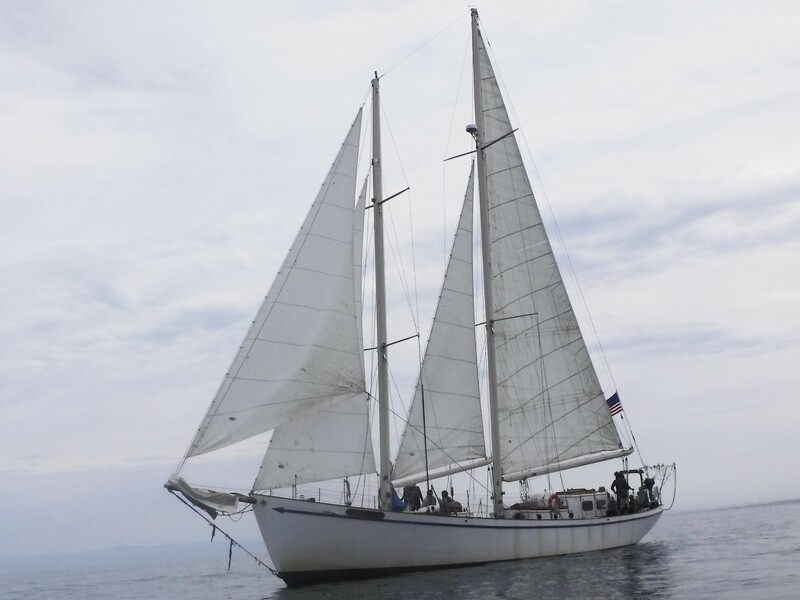 Spend a week aboard an 82' schooner learning how to navigate, rig a sailboat, and explore various marine science topics. Create a new account to register for camp. Login to your current account to register for camp. All camp sessions have a minimum number of registrations required to run the program. The session will be cancelled if the minimum number of campers is not met. In this case you will be notified up to 2 weeks prior to the start of the session and a full refund (including deposit) will be offered.